What is primary amyloidosis and who does it affect? 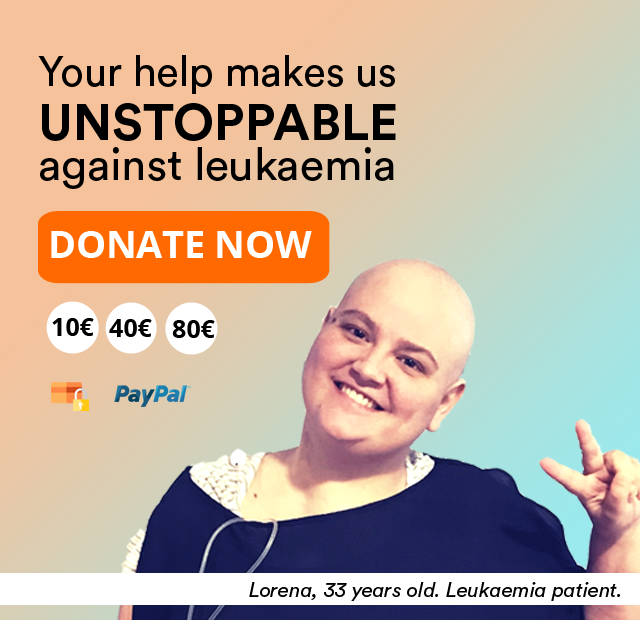 If you have primary amyloidosis or the patient is a family member, you can access the Josep Carreras Foundation Patient and Patient Forum (in Spanish), a group of people who support and advise to live this situation in the best possible way. You can access the forum from here.